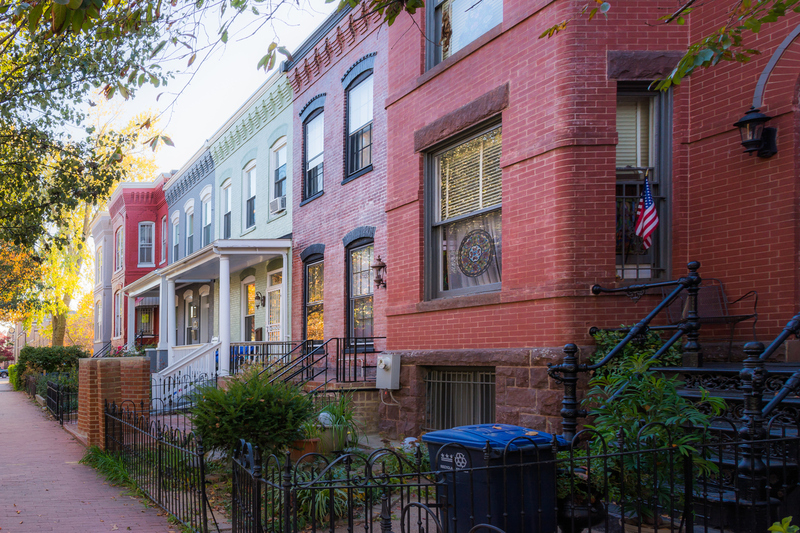 Once you have begun your journey of investing in Capitol Hill rental property, you will soon realize that there are many tasks to accomplish to manage a successful property, and perhaps far too many to handle by yourself. After you have purchased your ideal investment property, it is imperative that you consider how you will manage this property. The day in/day out management and maintenance frequently needs professional guidance. This guidance should come from an expert who knows how to properly manage a property, and who is also familiar with the surrounding area. This professional must also be invested in helping to achieve success for you and your property. Through working with Real Property Management DC Metro, your property is placed into dependable hands. We know the Capitol Hill area, and as a result, we have the expertise and the insight on the local market. We strive to reduce the stress that can come from managing your own property and instead help you to sit back, relax and enjoy the benefits of investing in real estate. Capitol Hill property management is a full-time undertaking. Yet, if you aim to turn real estate investing into a passive income flow, or as a method for retirement savings, then you clearly do not want to take on these full-time duties. We will deal with those early mornings (and late night) phone calls from residents, the lengthy work days, and manage resident relationships. We are the experts in licensing/insurance/legal compliance, and as a result, our team is prepared to handle whatever problem is tossed at us. This is only a start. We are not limited to only these areas. We are available to work with you on both your property location and management. Start realizing the benefits of property investing today! Are you interested in having Real Property Management DC Metro manage your Capitol Hill rental property? Please contact us online or call us at 202-269-0303 today for more information.